If you are currently in high school or taking a calculus class, then you definitely need a decent graphing calculator. You will find the device invaluable as it helps to cross-check your curve graphing, either on Cartesian, polar, or parametric coordinates. It will also assist you in ciphering derivatives as well as integrals quickly, estimating the value of a given mathematical expression, even running the programs that you write. You will want to use it when you are faced with equations unsolvable with algebra. 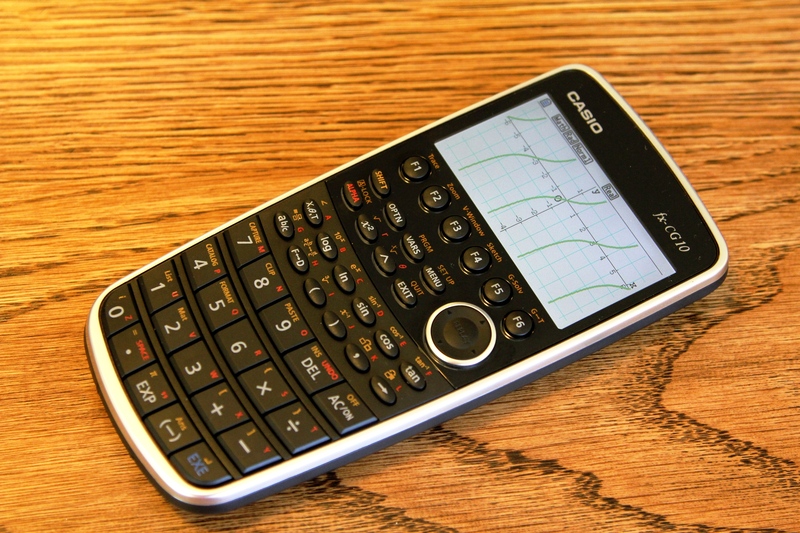 Here is the list of five best graphing calculators for calculus. This device is the most complete piece. The CAS on its name stands for Computer Algebra System, which means, it is capable of operating, manipulating, and simplifying algebraic expressions with a more powerful solving engine than most other calculators. What makes Texas Instruments Nspire CX CAS so great, even become the number one best-selling product in its field, is its very neat template layouts. For example, when inputting integrals, you can actually see the proper expressions instead of writing comma parameters. It can perform various graphing and complex calculations very, very quickly. It has a systematic color-coded interface and supports 3D functions as well. Because it is very powerful, some classes may not approve its usage in exams, so make sure that you will be able to use it before purchasing. See the relevant : TI Nspire CX CAS Vs CX. 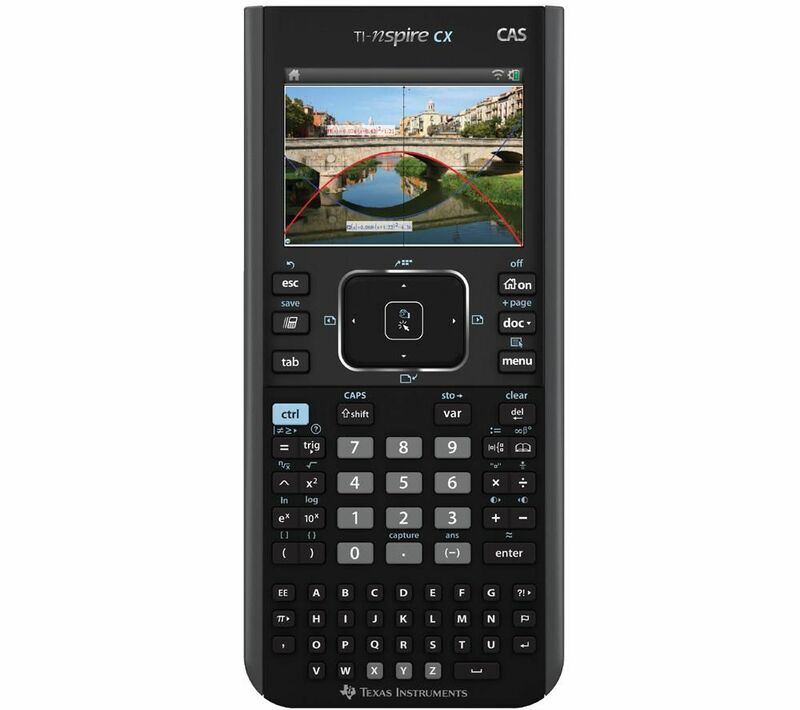 Check the best price of Texas Instruments Nspire CX CAS Graphing Calculator here . 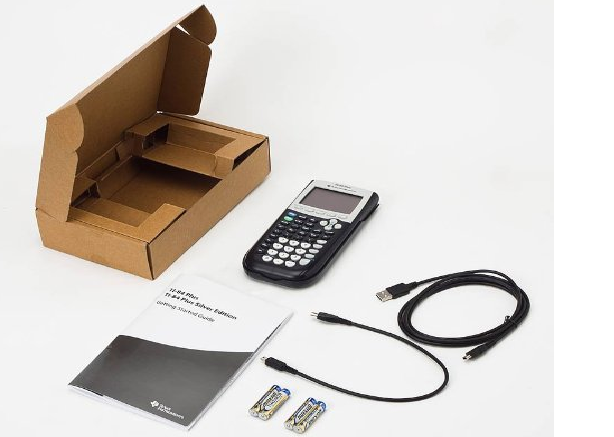 Texas Instruments TI-84 Plus is only slightly cheaper than the previous Nspire, and not as powerful, but it has all features possibly needed for calculus, including graphing. It is not equipped with the CAS, but it still can compute an advanced math numerically. The user can also write their own calculation program into the machine in the BASIC-like language. However, for super big exponents, it may give up and time out. You need to change the input into another form with smaller exponents. Read also : TI 84 Plus C Silver Edition Vs TI 84 Plus. Check the best price of Texas Instruments TI-84 Plus Graphics Calculator here . If you study, let’s say, Discrete Math, for example, you may find HP 50g to be a lot more beneficial. While Nspire and TI-84 Plus use standard algebraic notation, HP 50g also supports expressions in Reverse Polish Notation (RPN). Since RPN doesn’t use parenthesis, you can save some time for each calculation if you are already familiar with the system. Another strong point of this device is that it supports 3- D graphs as well. The programming uses Reverse Polish Lisp (RPL) language. See relevant versus : HP 50g Vs TI-89. 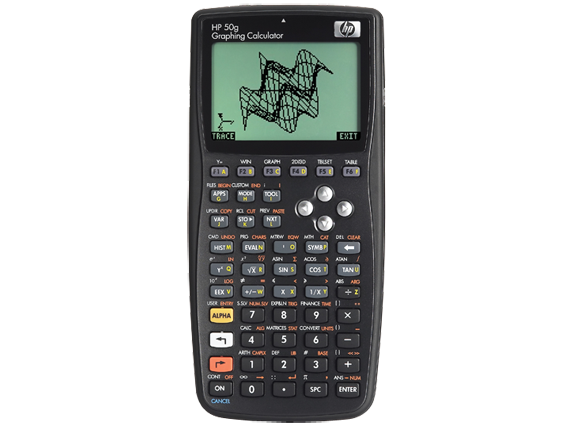 Check the best price of HP 50g Graphing Calculator here . The PRIZM is a revolutionary device that perhaps benefits the most for people who study the field of advanced math applications. The device provides a new learning method by utilizing real-life images and translating them into math functions. Its CPU is powerful enough to deliver complex graphs quite quickly. With a high-resolution LCD color screen, it is very intuitive and user-friendly. Casio FX-CG10 PRIZM Color Graphing Calculator is permitted to be used in AP, PSAT/NMSQT, SAT and ACT exams. See also : Casio FX-CG10 Vs TI-Nspire CX. Check the best price of Casio FX-CG10 PRIZM Color Graphing Calculator here . This is the champion in terms of the budget-friendly alternative. With a lot lower price, Casio FX-9750GII covers the basic demands, plus some extra additions and a somewhat reliable power. It has a feature called Simple One-Step Graph-Solve to determine easily the curve of a function and supports various graph types and complex calculations with a user-friendly interface system. It even has the same RAM capacity like the PRIZM, 62 KB. 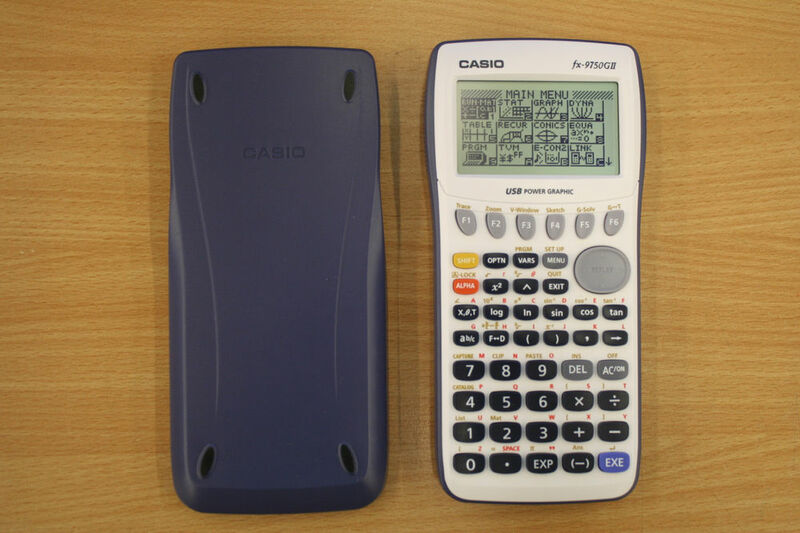 Look : Casio fx 9750GII Vs TI 84 Plus. Check the best price of Casio FX-9750GII Graphing Calculator here . As you can see, each product has their own strong points. Therefore, choose carefully the one that fulfills the most of your criteria!